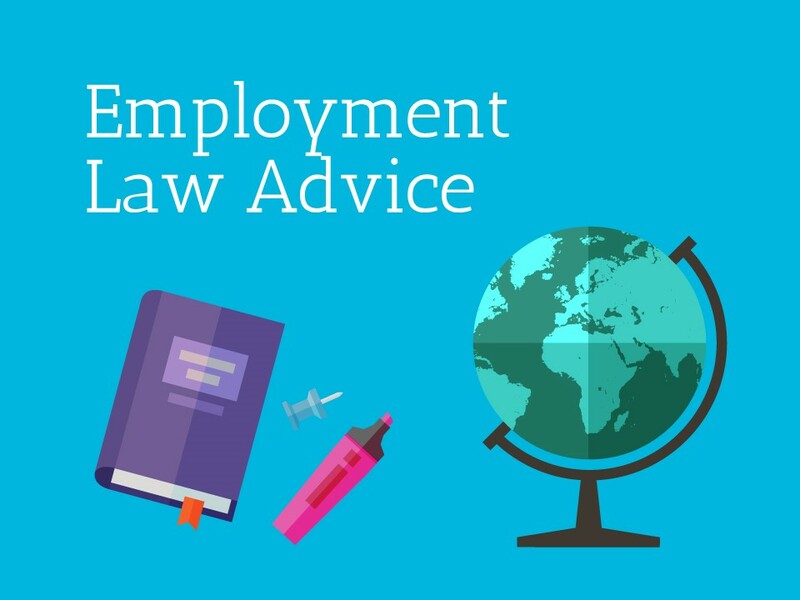 Please help us and let your friends, colleagues and followers know about our page: Employment Law Advice You can also share the below link in an email or on your website. Specialist employment advice from Regents Solicitors if you are experiencing issues at work directly related to your HIV status. Help with basic employment related enquiries and brief advice on more complex employment matters. Appointments only between 5.00 pm to 7.30 pm on the second Monday of every month. Speak to any Services Adviser to make an appointment.